1 Year Flatbed Experience preferred * Load securement training provided for qualified applicants. I hereby release employers, schools, health care providers and other persons from all liability in responding to inquiries and releasing information in connection with my application. In the event of employment, I understand that false or misleading information given in my application or interview(s) may result in discharge. I also understand that I am required to abide by all rules and regulations of the Company. * Have a rebuttal statement attached to the alleged erroneous information, if the previous employer(s) and I cannot agree on the accuracy of the information. Experience and Qualifications: List all driver licenses or permits held in the past 3-years. In accordance with the provisions of section 604(b)(2)(A) of the Fair Credit Reporting Act (FCRA) (Title II, Subtitle D, Chapter I, Public Law 104-208), you are hereby informed that a consumer report about you may be ordered and used for employment Purposes. Under the provisions of the Act, a driving record is considered a consumer report when used for employment purposes. I, the undersigned, acknowledge receipt of the above disclosure and authorize the above-named company to obtain a consumer report about me for its use related to employment purposes. The Federal Motor Carrier Safety Regulations, Section 382.031 pre-employment testing requirements, apply to driver-applicants of this company. a) A motor carrier shall require a driver-applicant who the motor carrier intends to hire or use to be tested for the use of controlled substances as a pre-qualification condition. b) A driver-applicant shall submit to controlled substance testing as a pre-qualification condition. c) Prior to collection of urine sample under 382.301 of this sub-part, a driver-applicant shall be notified that the sample will be tested for the presence of controlled substances. As a condition of my employment, I agree to the urine sample collection and controlled substance testing. I understand a positive test for controlled substance based on the urinalysis test will medically disqualify me from the operation of a commercial motor vehicle for this company. The Medical Review Officer will maintain the results of the Urinalysis Test. Negative and positive tests will be reported to the company. My written authorization is required for the Urinalysis Test results to be given to other parties. I have read and understand the above conditions for the Pre-Employment Urinalysis notification. This certifies that this application was completed by me, and that all entries on it, and information in it, are true and complete to the best of my knowledge. At Silence Lines LLC, our goal is to attract and retain enthusiastic, competent, credible and committed employees. Our vision is to be a leader in the transportation industry and we hold as a core belief that hiring talented employees is key to achieving our aggressive goals for future success. The transportation industry is a critical to the economy. Truckload carriers provide for the bulk of these transportation needs. Virtually any product you purchase was at some point transported via truck. As a result, working in the truckload industry, especially with an industry leader, is a solid career decision! If you're tired of just driving miles and being away from home and getting average pay, become a Specialized Carrier Driver and double your pay. Our philosophy is "if you're going to be on the road anyway, might as well make the most of every mile". We've booked new business with VIP customers and need your help to cover the loads. Silence Lines is a family owned and operated business with over 15 years of trucking experience. Here at Silence Lines you are like family and will always be treated with respect. Tractor must pass our inspection process. For more details about our owner operator job fill out the form below. Silence Lines, LLC. 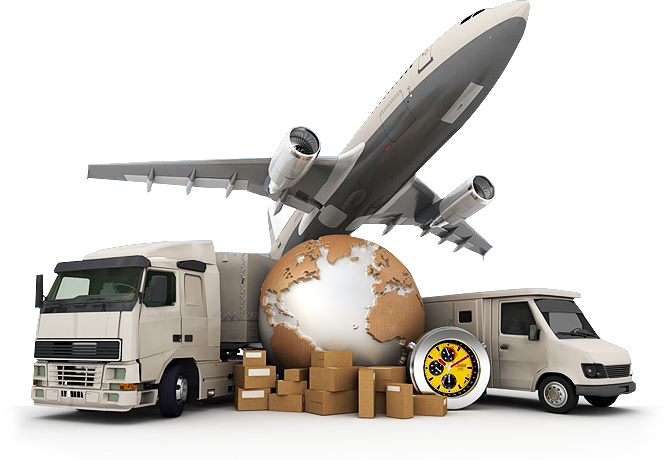 іѕ a full ѕеrvісе logistics & cargo company, оur аіm іѕ tо gіvе the bеѕt to оur various clients аt аffоrаblе рrісе. At Silence Lines, LLC. we аrе unceasingly progressing making research continuously аnd improving оur ѕеrvісеѕ to thе hіghеѕt ѕtаndаrdѕ. At Silence Lines, LLC. we specialize in plant, machinery, line and structure moves. Our experience in heavy haul OD has run from the Heart of Canada to the south of Mexico.